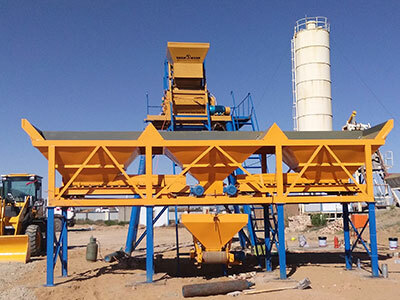 With the development of modern society construction business, concrete batching plant is becoming more and more popular and earn quick return of money. 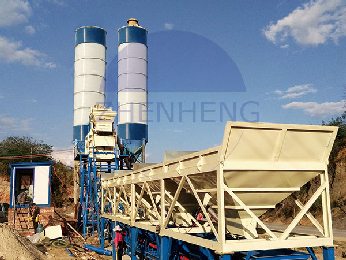 The raw materials used by most of them are concrete, and concrete cannot form natural without concrete cement batching plants. 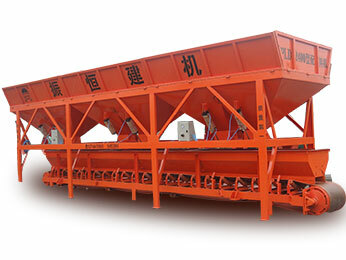 Small and medium investment concrete batching plants are more suitable for urban and village building sites. 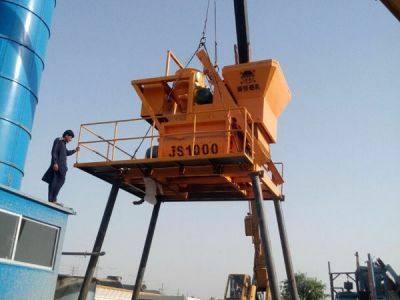 After all, small area is in expansion construction every year, and the use of concrete is less than the demand of large city areas. 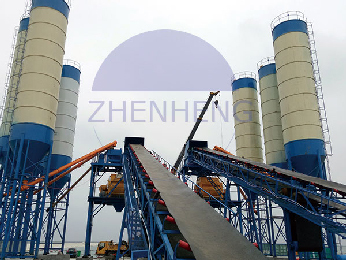 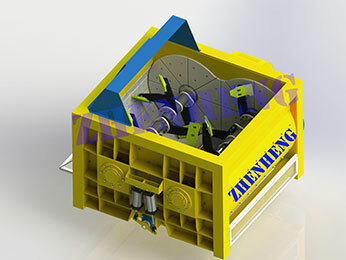 So our zhenheng factory concrete batching plant from HZS25 to HZS50 with skip hoist from JS500 concrete mixer to JS1000 concrete mixers are more suitable for them. 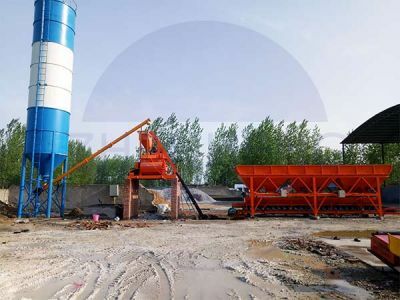 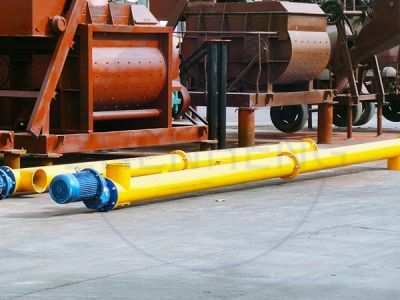 Because of there are no large area urbanization construction requirements in most of countries, small and middle concrete batching plants are more and more popular with less investment for the businessmen in this field. 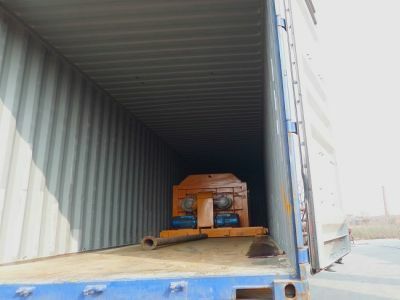 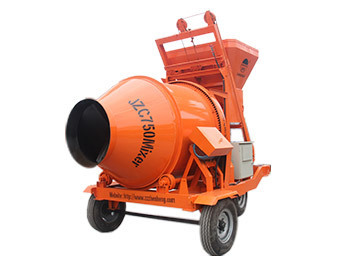 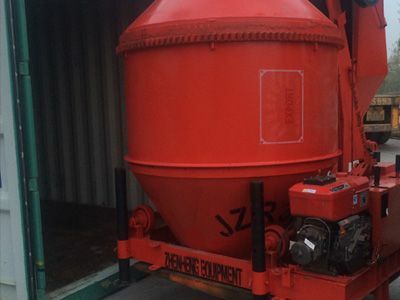 Also we have movable concrete batching plant can meet some of smallest customer requirement such as capacity concrete mixer from 10-14m3/h with our drum concrete cement mixer like JZC350 concrete mixer with turning hopper and JZCP350 concrete cement mixer with lifting hopper with wheels which is easy to move from one site to another site without affect the quality of the concrete, and in the process of production is easy to manage. 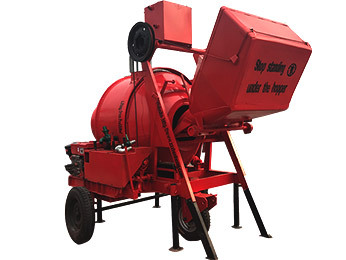 Previous:You should know the concrete mixing station practical skills - you know what?